Eat Your Veggies, Fried Pickles Count! In a country obsessed with fried foods, it’s no surprise the fried pickle finds a following. America has a love affair with fried food. From chicken fried steak and fried chicken to French fries and fried mushrooms, we love all kinds of crispy, delicious food. 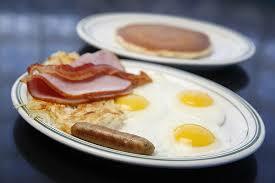 The culinary practice of frying has been around for a long time but has been elevated in this country. Spend any time traveling the state fair circuit and you’ll see the most unique fried items around. Or even just while eating dinner in Denver you’re going to come across a lot of fried food. 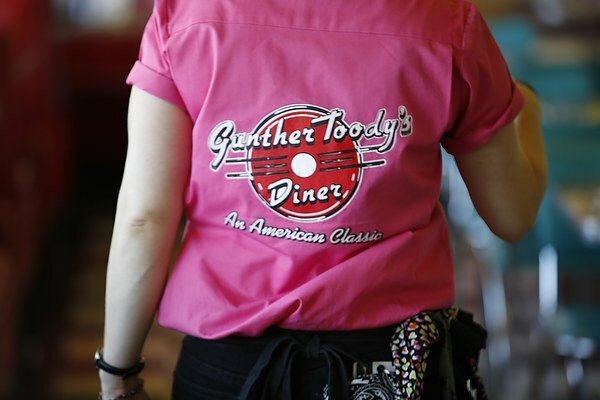 If you happen to eat at Gunther Toody’s, you can order some of our delicious fried pickles. Two establishments lay claim to the invention of the fried pickle. 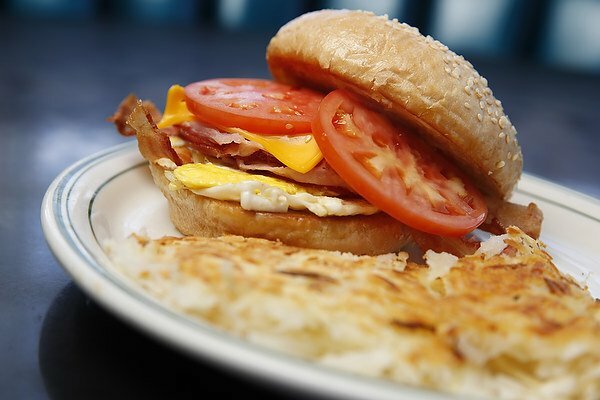 One is the Hollywood Café in Robinsonville, Mississippi. According to them, in 1969 one of their cooks was faced with a restaurant full of hungry customers and no more catfish left to fry. Out of sheer desperation he grabbed some pickle chips, dipped them in the batter meant for the fish and served them up. The customers gave the unique dish rave reviews. If you ask Bob Austin of Atkins, Arkansas, he’ll tell you that his former restaurant, Duchess Drive In, invented the fried pickle in 1960. The restaurant was located across the street from a pickle factory and according to Bob he got the idea after staring out the window at the plant for so long. One day he was inspired to fry some pickles and made a batter, which he believes set their fried pickles apart. While the restaurant is no longer open, the original fried pickles are available once a year during the local Picklefest. 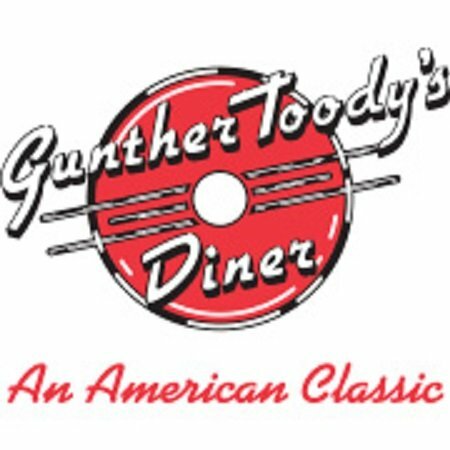 Enjoy a plate of our delicious fried pickles with your meal at Gunther Toody’s.